We are a design and build firm, which means that during your project you will only have one point of contact. We will handle everything including the initial conception of your project, the design, and the construction. You won’t have to worry about calling different companies and adjusting to their individual schedules. At Marrokal, we are detail-oriented and we listen to your needs. We will work with you during every step of the project to make sure that your new remodel meets your specific needs. 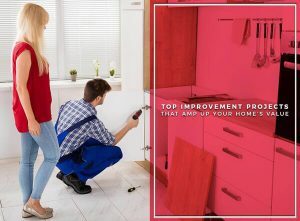 As the top choice for remodeling services in our area, we make sure to stay on budget and finish every project on time. Our design-build process helps us achieve this because it helps reduce miscommunications and disconnect during every step of the project. Our process is collaborative and cohesive, allowing us to deliver excellent results. The process starts with project programming and budget development. We’ll design a project that fits your situation and needs. Then we’ll perform an inspection of existing conditions in your home and conduct the preliminary design meetings. We’ll then move on to building specifications, product selection, and the building permit phase. Finally, we move to the construction phase. After this, we perform a client walkthrough and perform the final adjustments and cleanup. Our design-build process will make your bathroom or kitchen remodel quick, easy, and hassle-free. 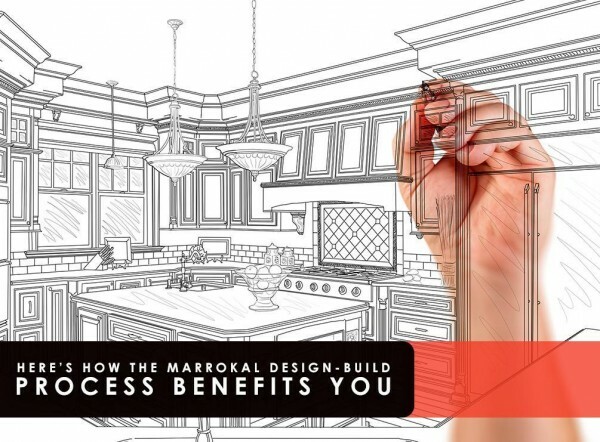 Marrokal Design and Remodeling is an award-winning company with over three decades of experience. We treat every home that we work on like it is our own and we love what we do. You can expect exceptional results. We serve San Diego and the surrounding communities. Call us at (888) 214-1544 to learn more about our design-build process. You can also request a free consultation.